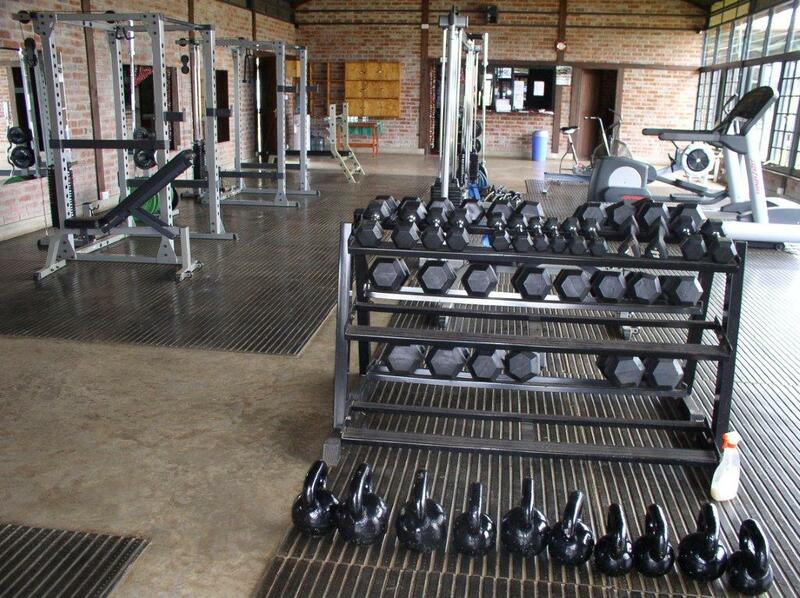 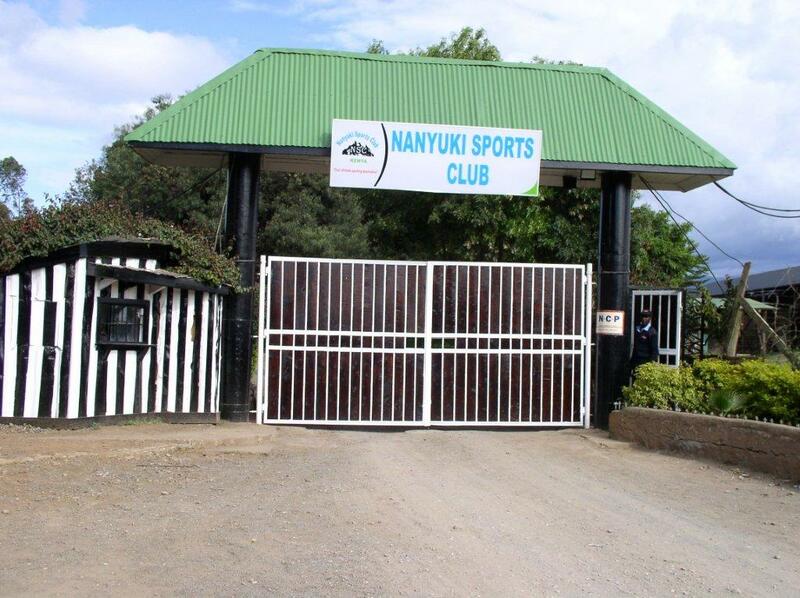 Whether you are looking for golf membership, a day out with friends or colleagues; or a venue for an event, Nanyuki Sports Club is a great choice. 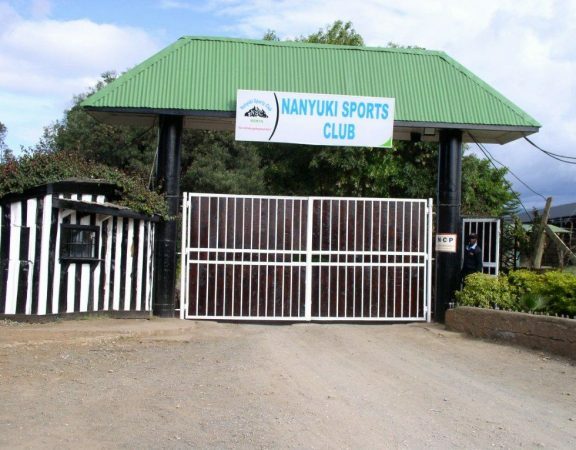 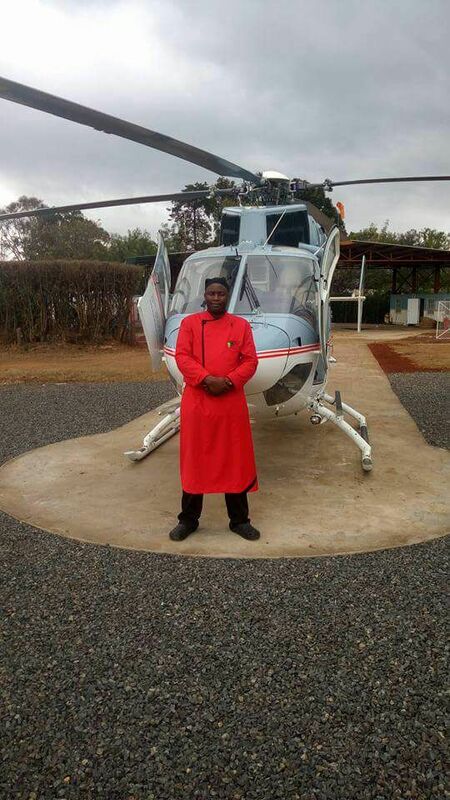 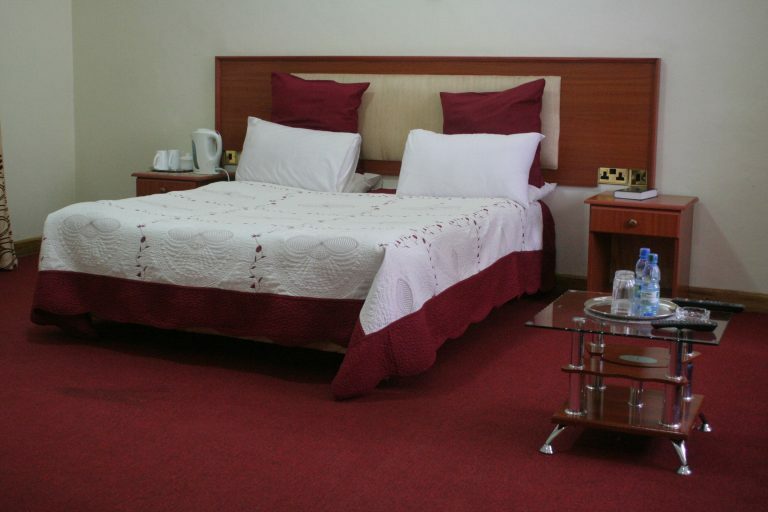 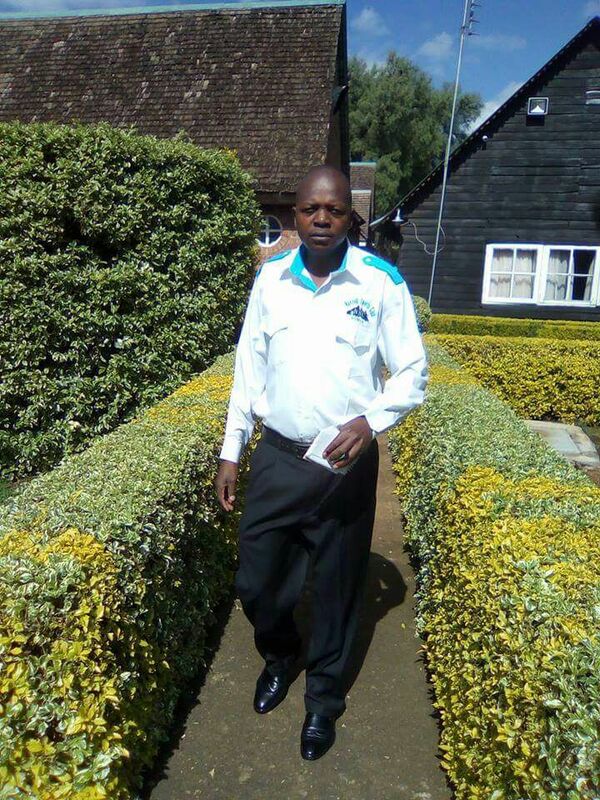 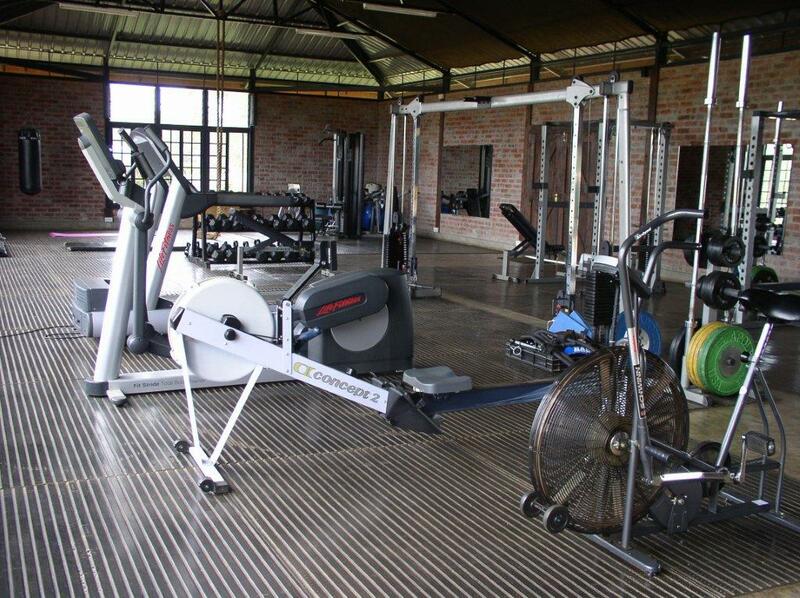 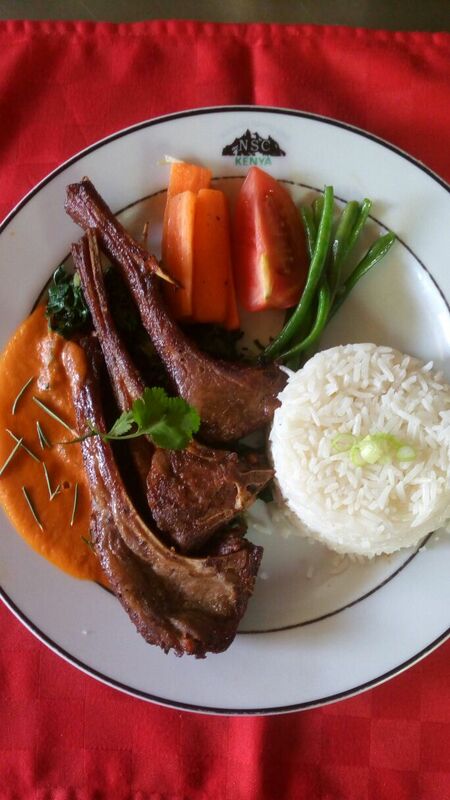 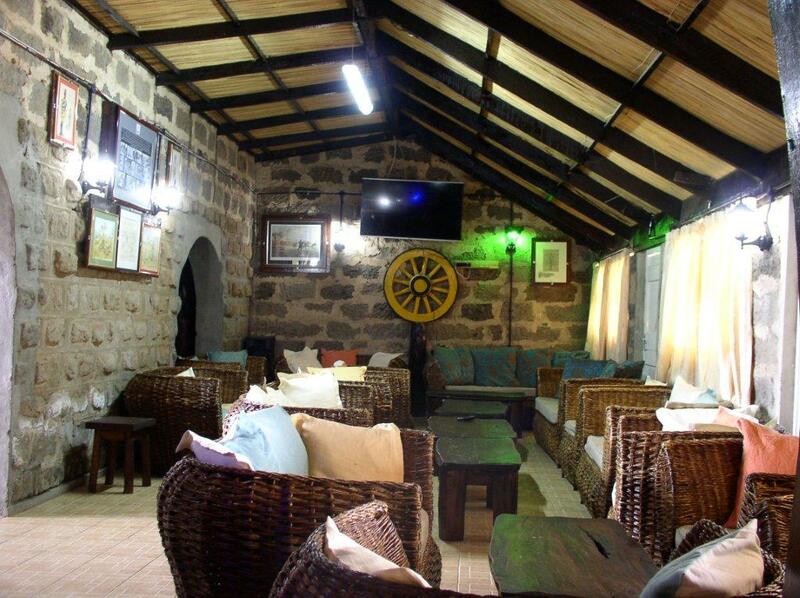 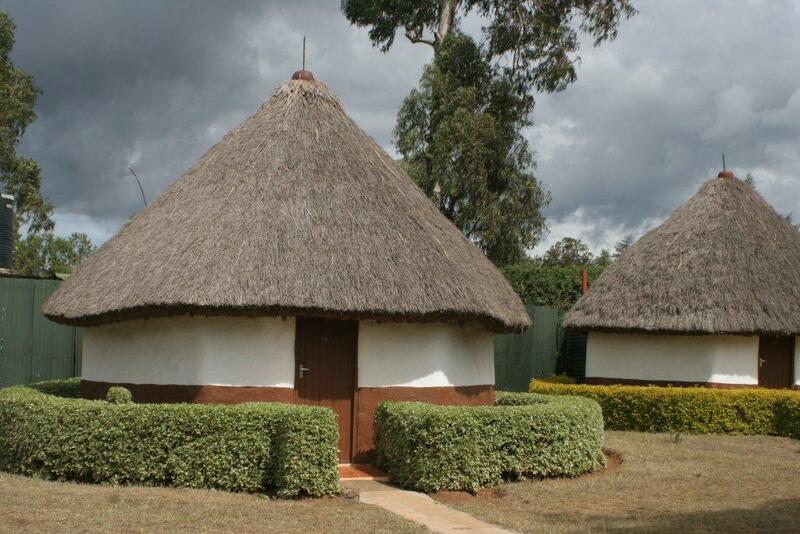 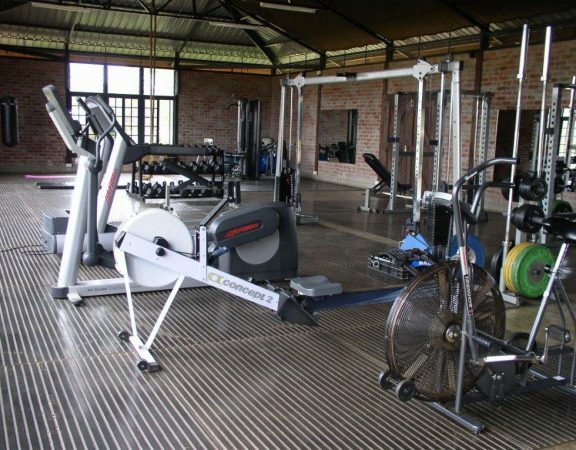 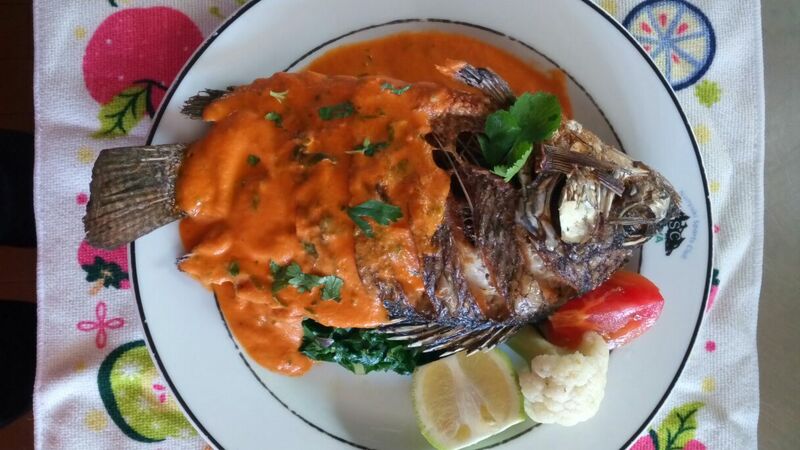 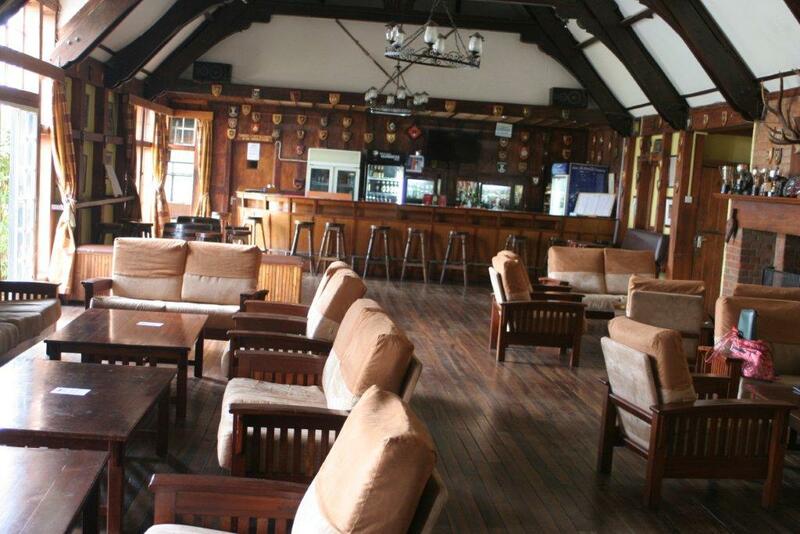 Situated in Rift Valley Kenya, the Nanyuki Sports Club was established in 1926, and is known for the quality of its golf course, its affordable food, and the warm welcome that every guest receives. 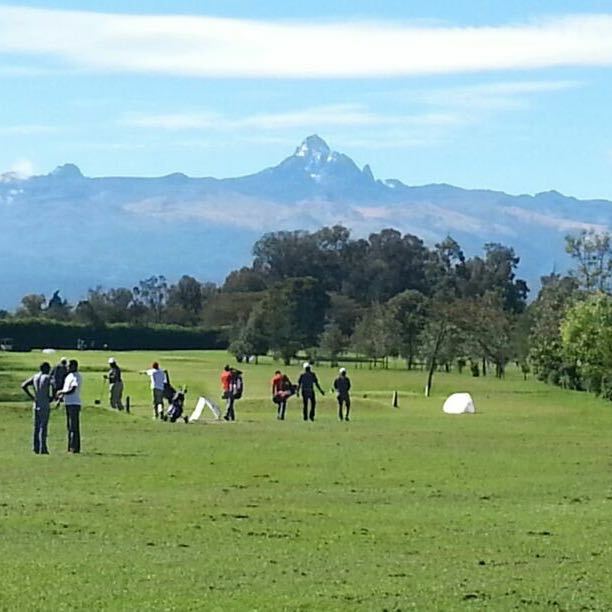 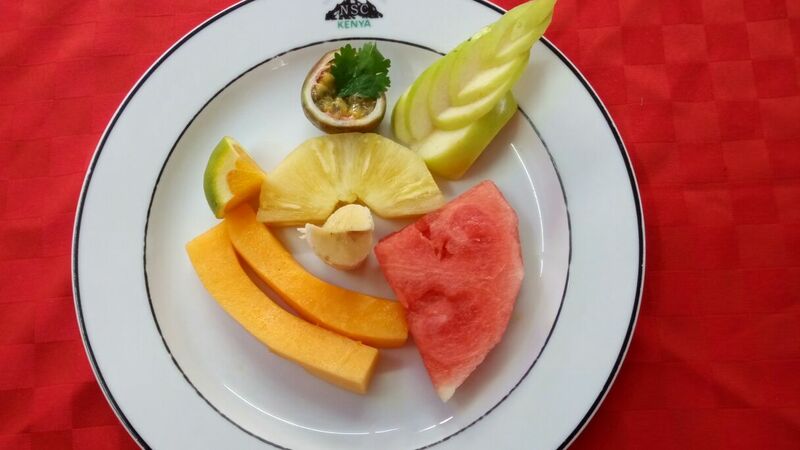 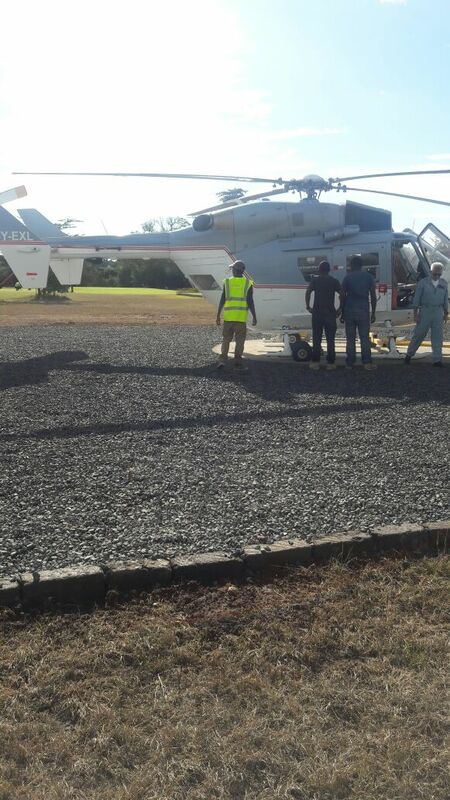 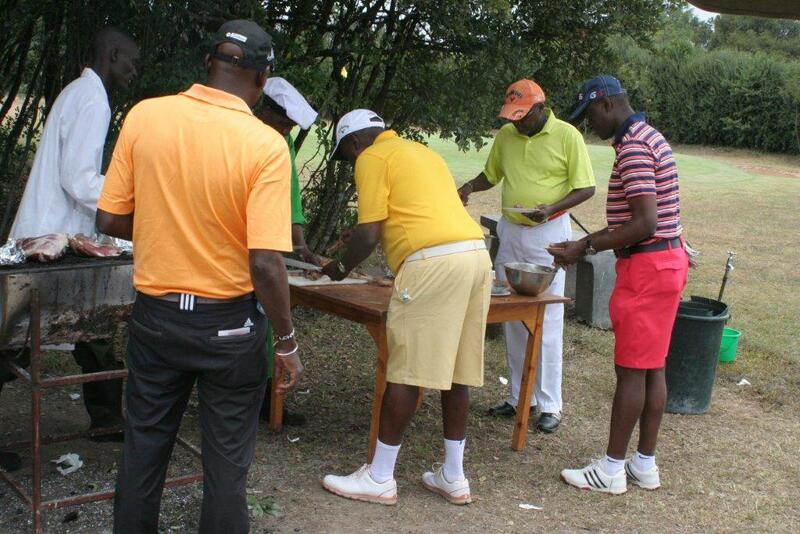 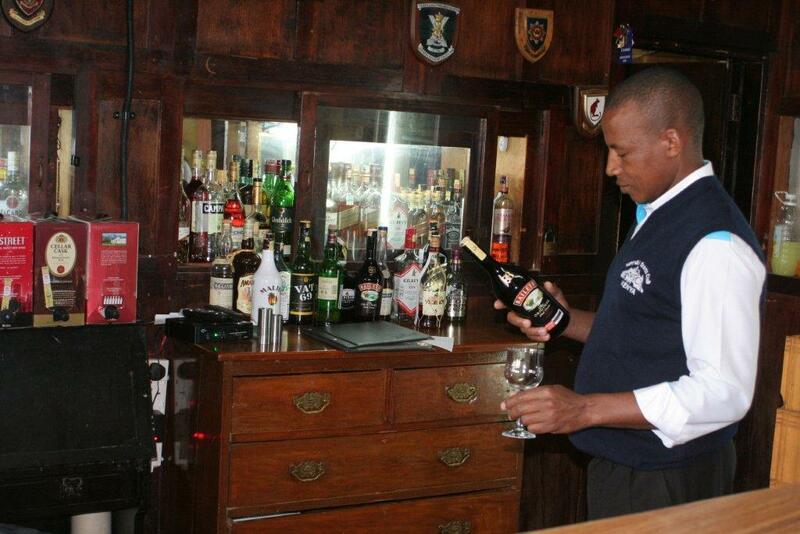 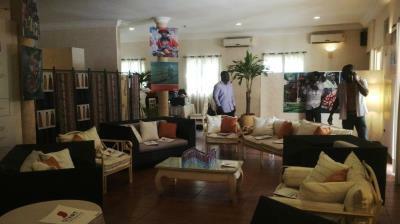 Thinking of booking a Golf Day or function at Nanyuki ? 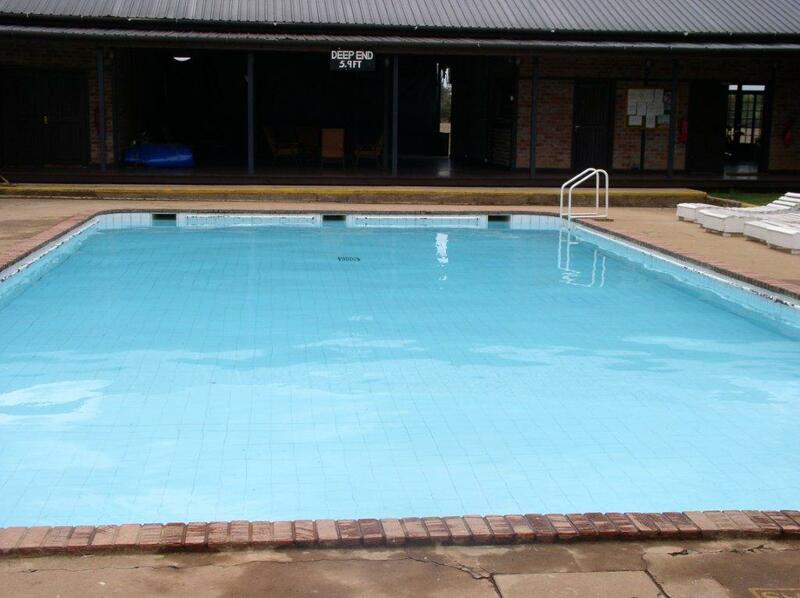 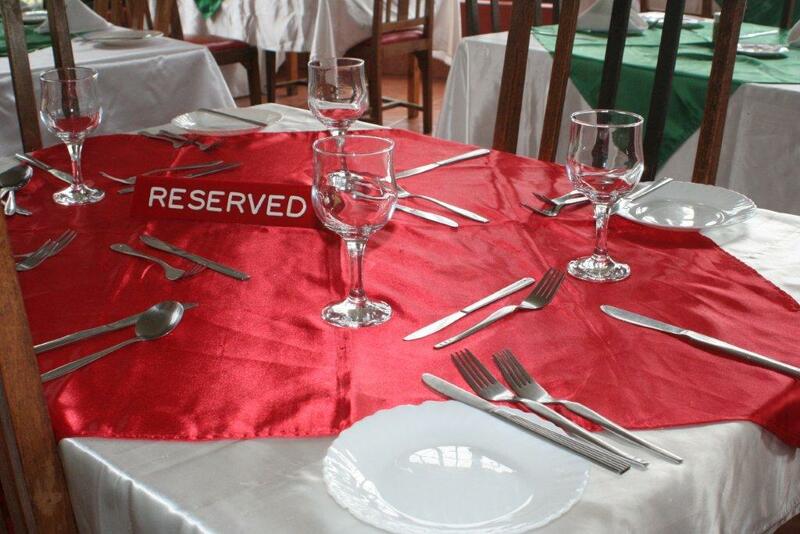 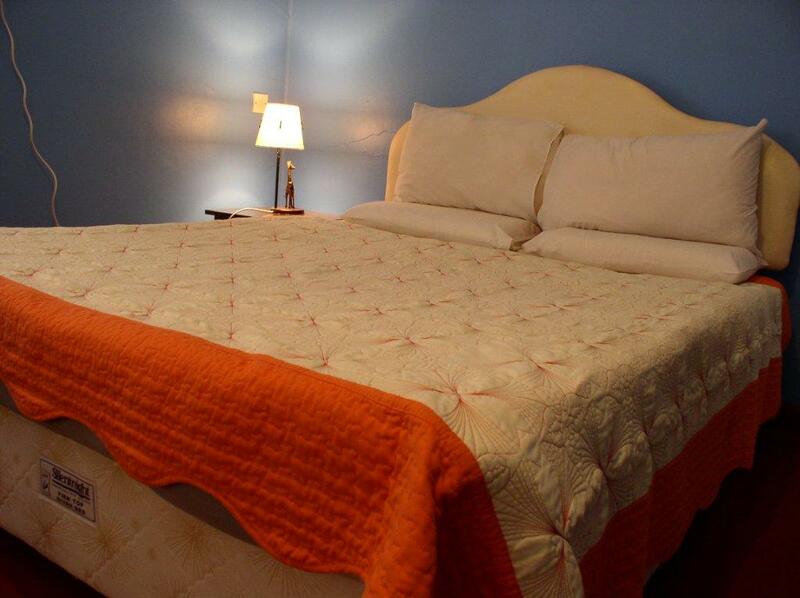 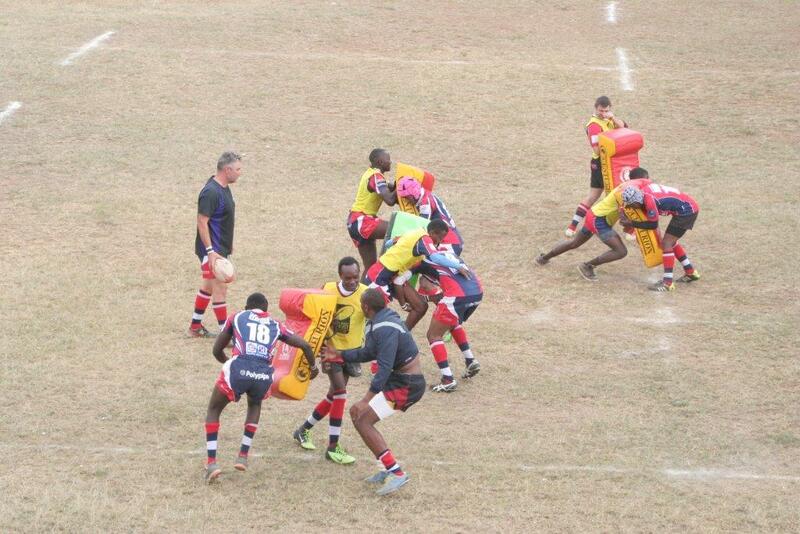 Call the Club Secretary on 0721 325708 to make a booking.